Here at Del La Rouge Hair & Make up services Sydney is a team of hair, make up & Beauty service technicians that have worked in some major events such as Miss World Australia, Complete wedding magazine, The Arias And many other modeling and Bridal fairs. Take a look at our Gallery of Creations.
. We bring to you every aspect of creating a unique look that you and only you will shine on your wedding day, Ball, Formal or any special event. Products we use will last the whole event. We also cater for modeling contracts, Photo shoots, and large events. Our experience has thought us that each service is personal, and perfection is our passion to provide a simply elegant style for you. Our consultants are friendly and are there to have fun and try new things. Take a look at our Gallery of Creations. 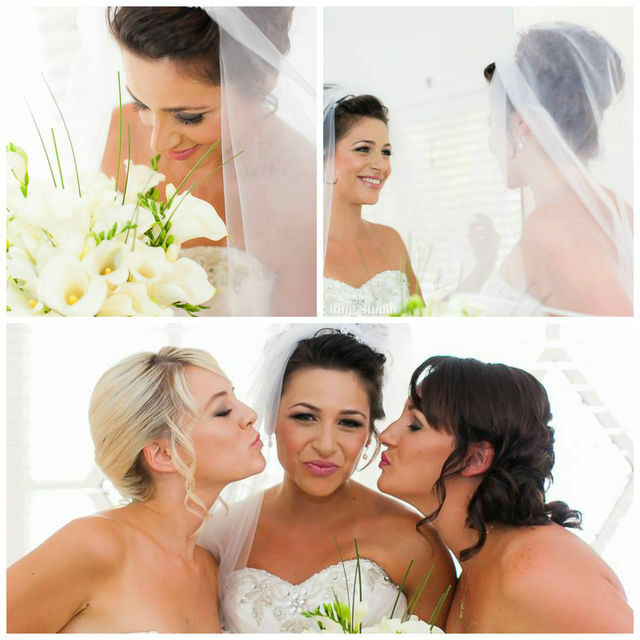 You want to look stunning then your in the right place we offer Package deals and pampering offers for your hens party. Del La Rouge is growing every day and will include more services soon. We will keep you updated. Del La Rouge would like to thank you for letting us be part of special.